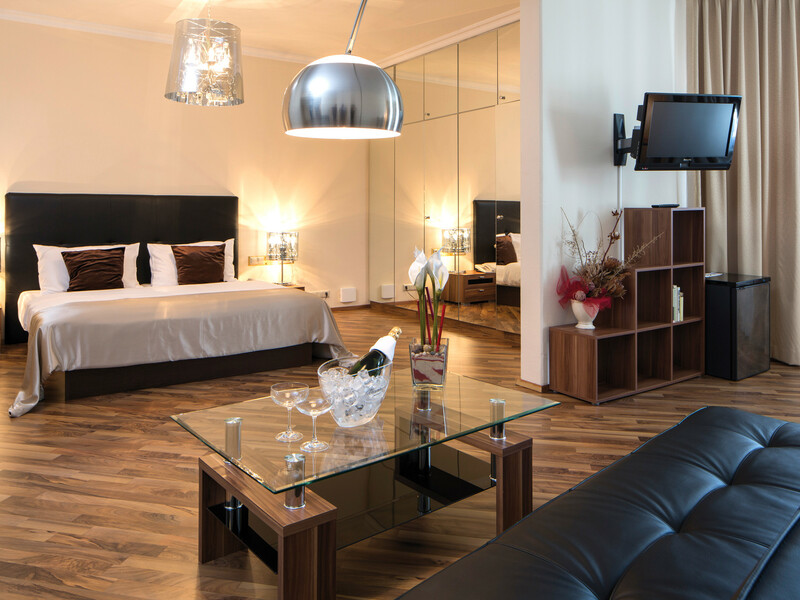 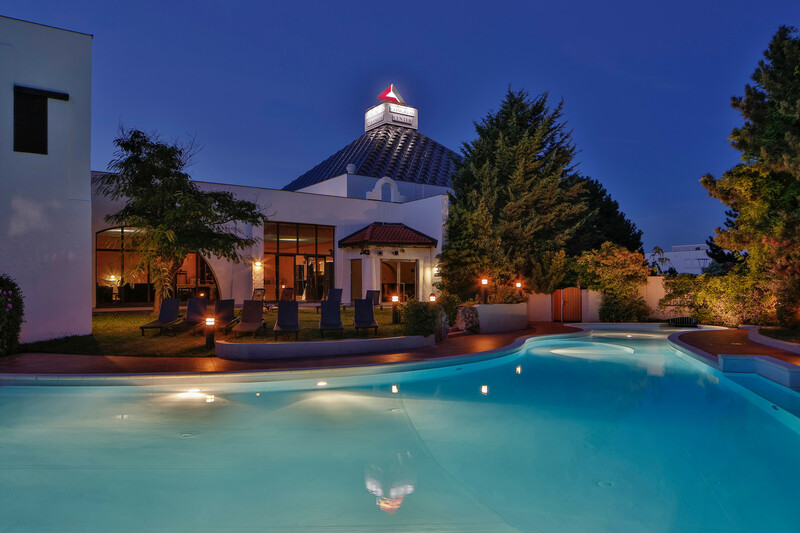 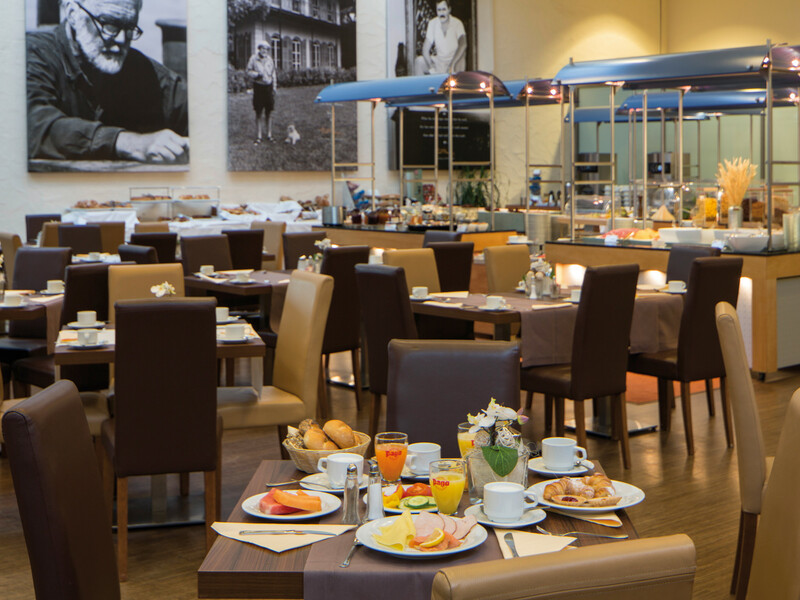 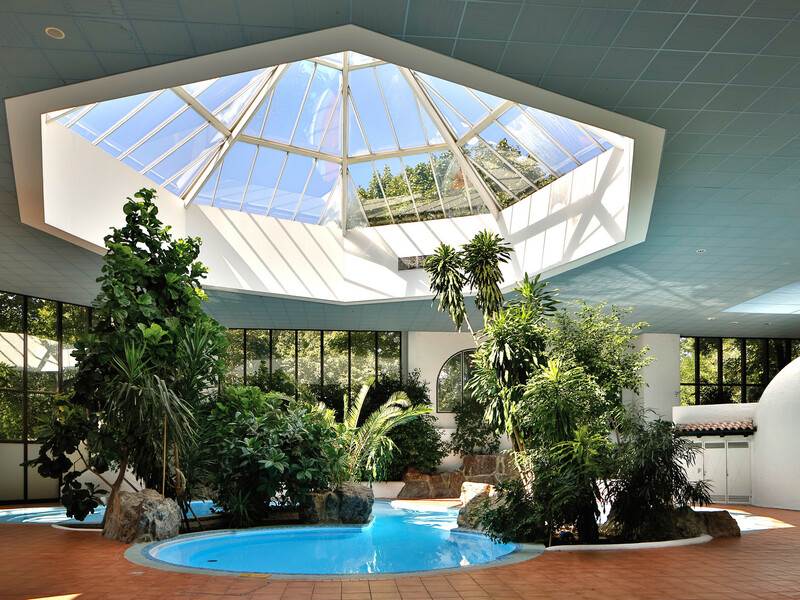 Located in the southern outskirts of Vienna, surrounded by idyllic villages and the hills of the famous Vienna Woods, sophisticated business guests will find Eventhotel Pyramide, one of Austria´s most famous and iconic Event Hotels. 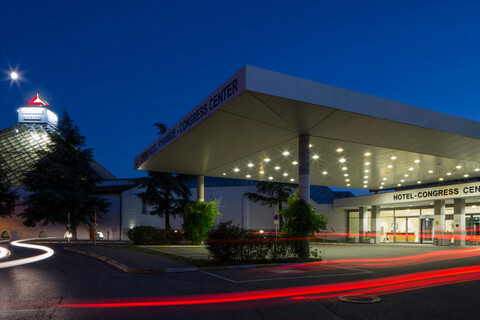 It is within a stone´s throw away from SCS (Shopping City Sued) the country´s most modern shopping center with hundreds of fancy shops which spoil its guests with a never before seen shopping experience. 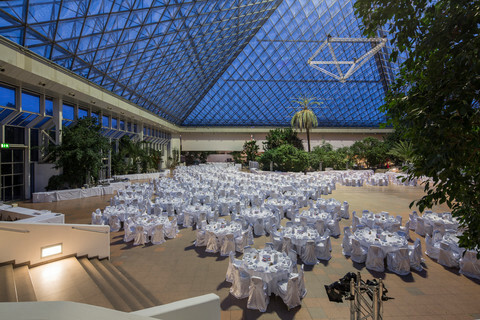 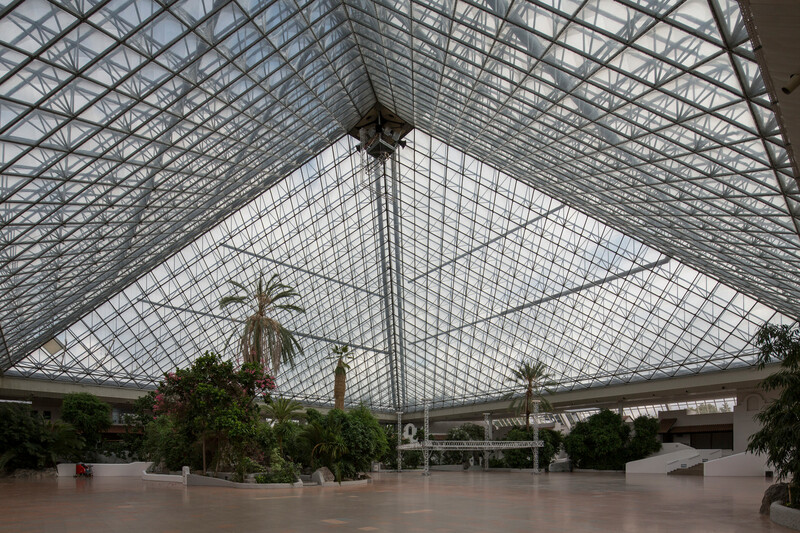 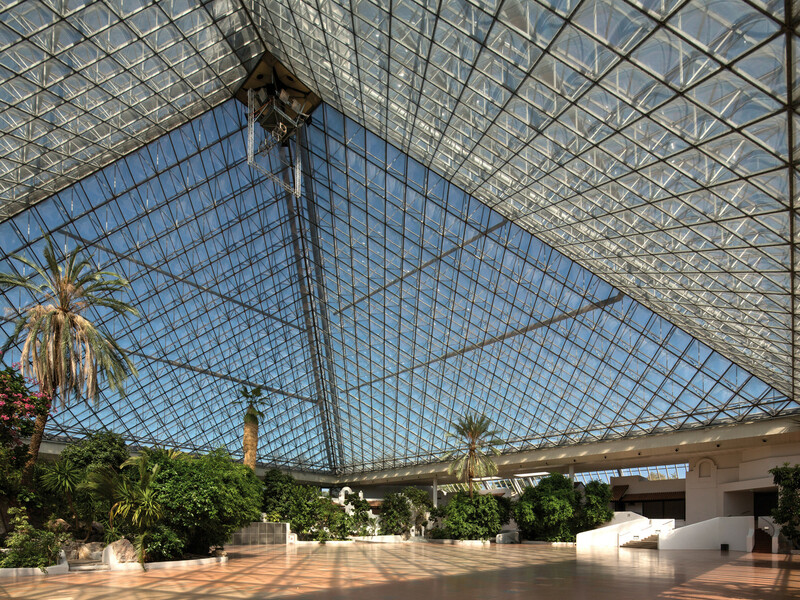 Set in 45,000 m² of green space, the 42-meter-high glass pyramid contains a unique event location. 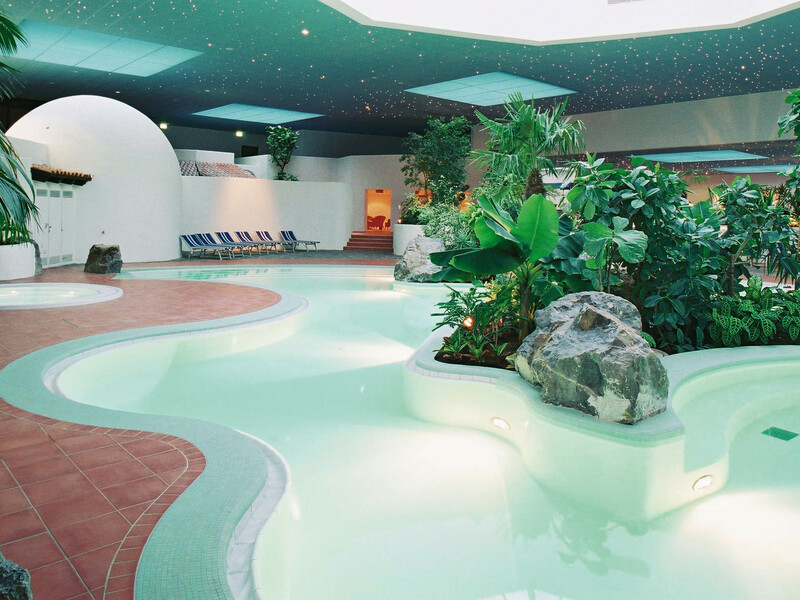 In addition, the hotel offers 461 comfortable rooms, a congress center, restaurants, bars and a spacious wellness & spa area. 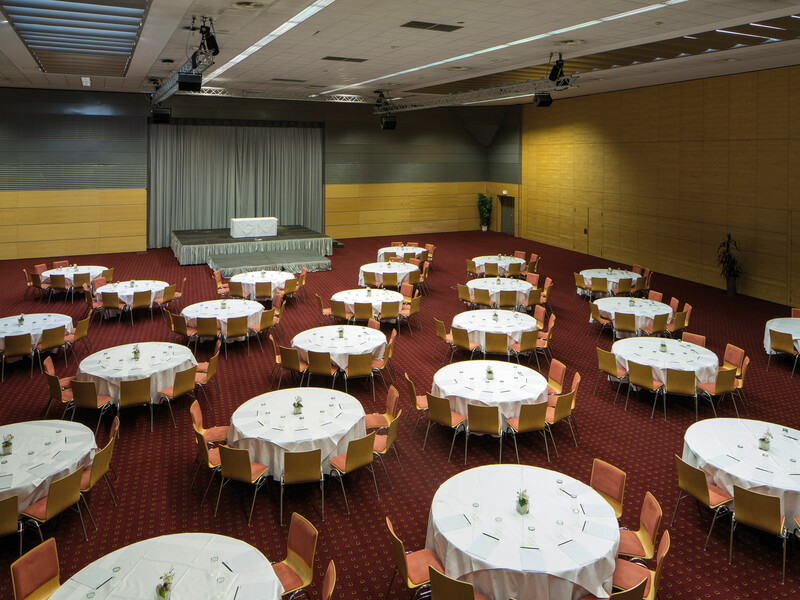 This event hotel is an ideal location for all types of corporate events such as product presentations, gala diners, fairs, congresses, conventions, summer- & christmas parties, concerts, etc. 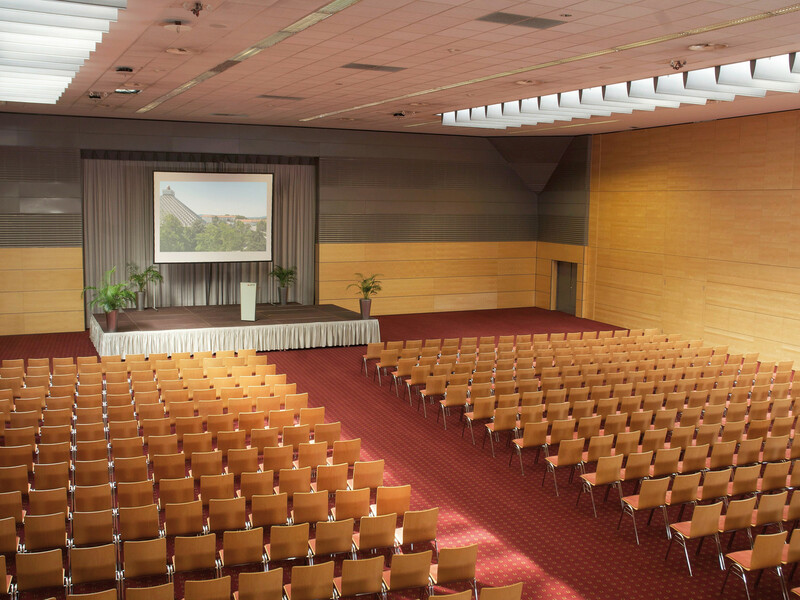 The hotel's congress center offers more than 20 flexible conference rooms, as well as numerous group work spaces, to accommodate special gatherings, seminars, presentations, lectures and workshops for 2 to 2000 participants. 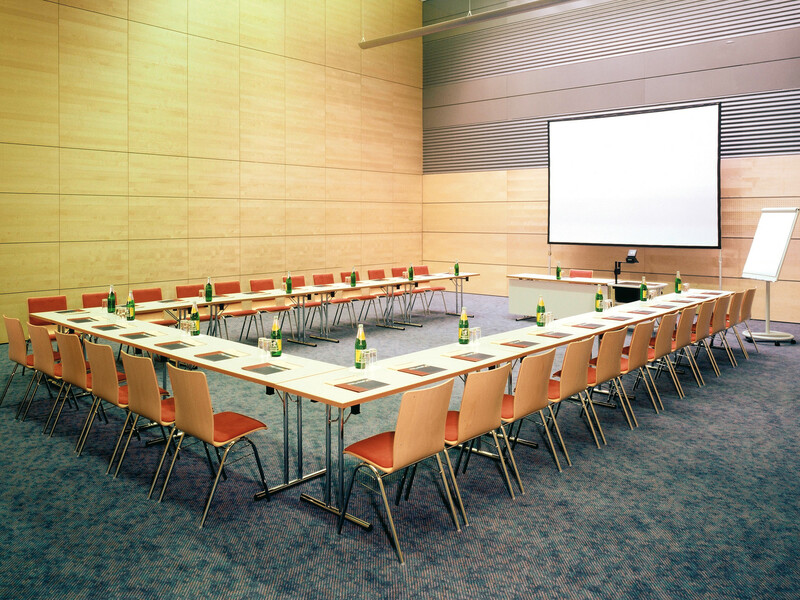 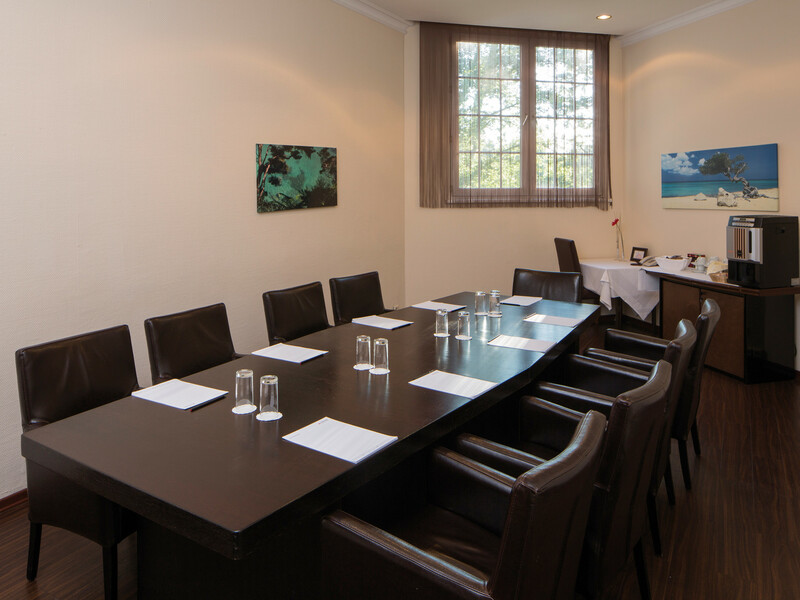 All conference rooms feature modern equipment and. 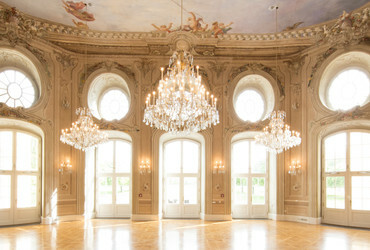 The Europa Halls also offer flexible lighting configurations. 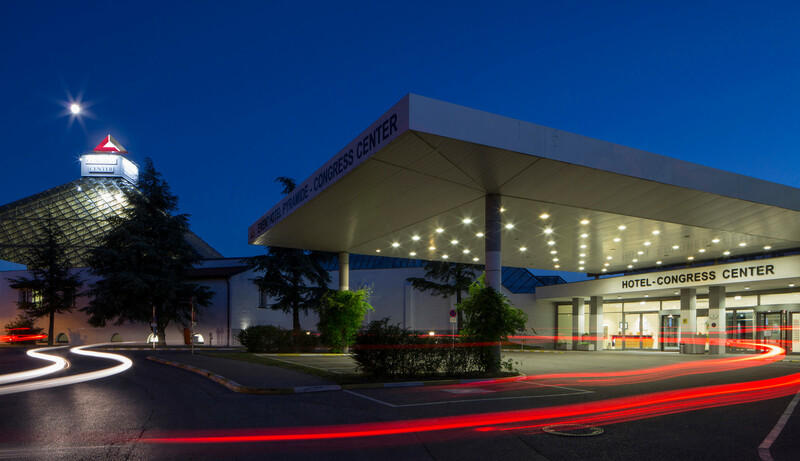 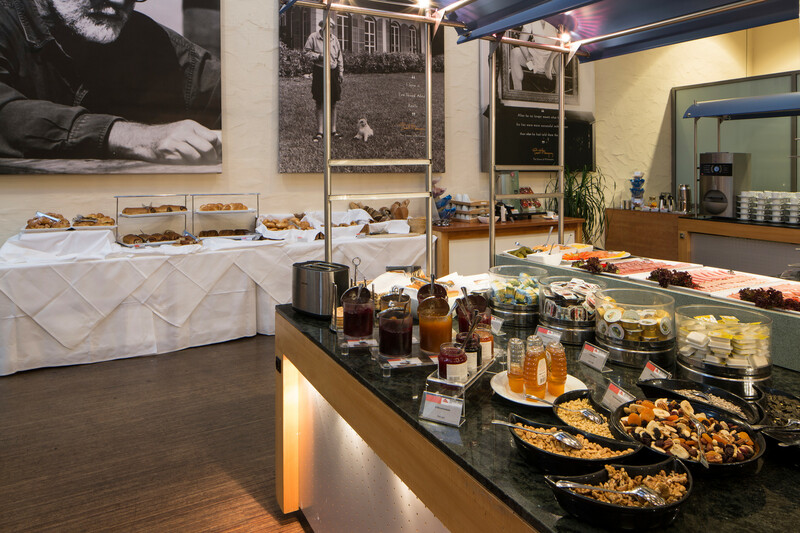 Here you find an overview of all Conference- and Congress hotels in Lower Austria. 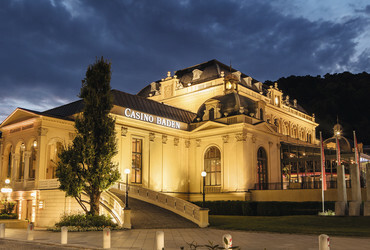 Due to excellent cooperations with Austria´s leading in & outdoor event agencies we can offer you stunning tailormade side events that will certainly surpass all expactations.